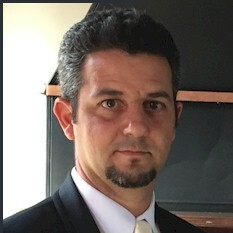 cieTradeSystems Inc, a global provider of business software for scrap traders and recycling plant operators, has launched a new solution to meet the unique challenges and specialized needs of Waste Management Companies and Trash Brokers. Stamford, Conn.— June 24,2016— cieTradeSystems Inc, a global provider of business software for scrap traders and recycling plant operators, has launched a new solution to meet the unique challenges and specialized needs of Waste Management Companies and Trash Brokers. Expanding on the strengths of the standard 'cieTrade' product, this solution addresses the critical needs of waste brokers including account management, service and equipment tracking, dispatching, customer billing, and reconciliation of hauler invoices, while still providing the necessary flexibility to handle the dynamics and reporting demands of the business. cieTrade’s waste brokerage solution also supports a variety of billing arrangements including service markups, management fees and shared savings, with performance benchmarks, which are features normally only found in custom solutions. To learn more about cieTrade’s software for Waste Brokers or about their other solutions, visit www.cietrade.com or call877-895-2781. cieTradeis a global provider of business and financial software for recycling companies, commodity traders, and pulp and paper trading houses.They offer both desktop and cloud-based solutions that help clients increase their competitiveness by successfully integrating best practices and industry specific knowledge with innovative technologies and methods.Their strength is focusing on the specific industries theyserve and leveraging their many years of experience to solve the unique challenges faced by their clients. 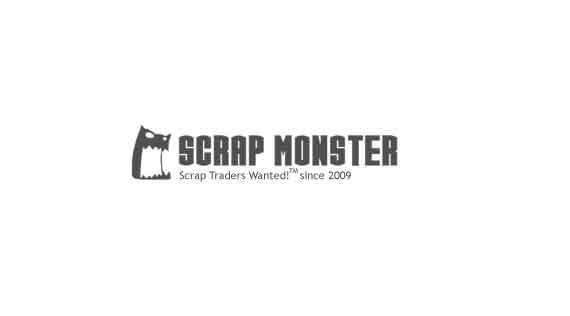 Their worldwide customer base ranges from small recycling plants and scrap brokers to large multinational trading houses and top exporters around the world. Learn more about cieTradeat www.cietrade.com. Follow cieTrade on LinkedIn, YouTube, and Google+.